How To Match Translation Approach To Content Type? The amount of content that you create can get quickly out of hand as your company develops. The deal is pretty simple here: the more successful you are on the international arena, the more content you have to deal with. Imagine that you have to translate website content, marketing materials, software, technical and legal materials, FAQs and optionally a blog. It’s already enough to make your head spin and it doesn’t stop there! What’s up with user-generated content like reviews? We would like to calm you down a bit and reassure you that it’s impossible to translate it all at the same time. However, you should set your goals on localizing as much as you can, since your goal is being coherent with your global customer base. How to try to localize it all and not go out of mind? How to handle this process with the right attitude? There’s one essential solution to that: match a translation approach to your content type and let the process flow. To find out how to do this, keep on reading. What Are The Most Common Translation Approaches? 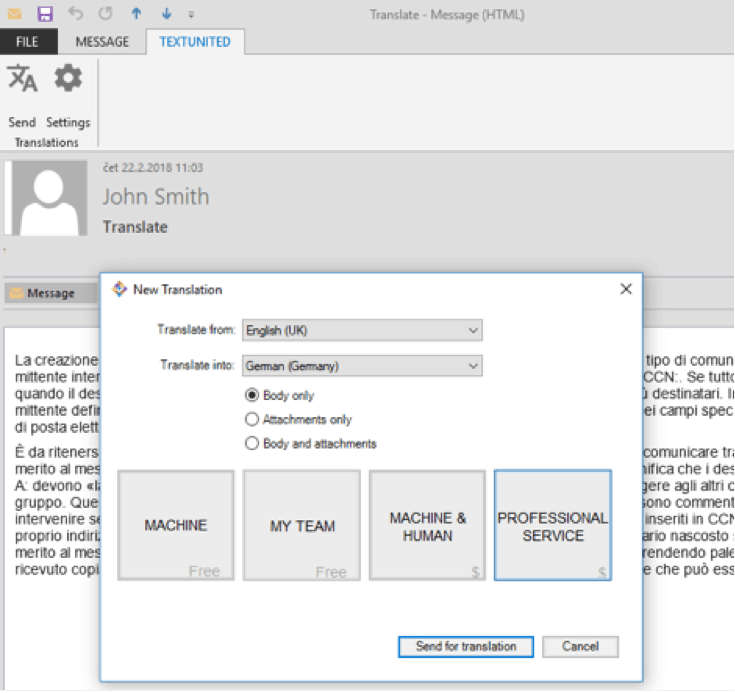 Professional human translation – where a professional skilled multilingual translator uses a CAT tool or TMS to translate the material, sentence by sentence. Transcreation – a professional marketing translator recreates or reinvents branded content for the specific target market. The translator will not translate word-for-word but rather use the source content as a reference to deliver the same message in a different language. Marketing localization – where a professional marketing linguist will adapt the source content to a specific target market taking cultural aspects into consideration. Machine Translation – is an automated translation by an MT engine such as Google Translate and Microsoft Translator. Machine translation is not suitable as a final solution and will often need post editing by a human translator. Machine translation with post-editing – since the machine translation quality may vary and results are not always grammatically and contextually sufficient, the content gets translated using a machine translation engine and then edited by a professional translator to fill the desired quality level. Not so bad, isn’t it? Now, let’s jump straight away to our guide on how to match the content type with the best translation approach with an explanation. After reading it, everything should be clear! #1: Content type: Technical materials, user manuals, guides. Translation approach: Professional human translation. You can hire a freelancer or choose an advanced translation solution. Hiring a freelancer is a great option, although you might note that it does require a bigger amount of time because of the research you need to do. Any advanced translation platform has its own database of verified, industry-specific translators, who are skilled in the domain of the content you want to translate. Whether it’s pharmaceuticals, information technology or manufacturing, project managers working at such platform should assign the task to the right translators who have experience in the required field of expertise. #2: Content type: Marketing Materials. Translation approach: Transcreation. Marketing materials cannot be translated in a word-to-word method of translation, it definitely requires more creativity. A skilled marketing linguist will translate and localize the content to a specific locale or region to make sure that your content still has that branding feel and remains visible for the market that you target. When you think about it, website content is your most representative marketing material. Since this can be a wide spectrum and include a variety of content type, the best approach would be multiple translators with marketing localization experience. Where to find them? Search for platforms that provide a customized tool designed for website and e-commerce translation. 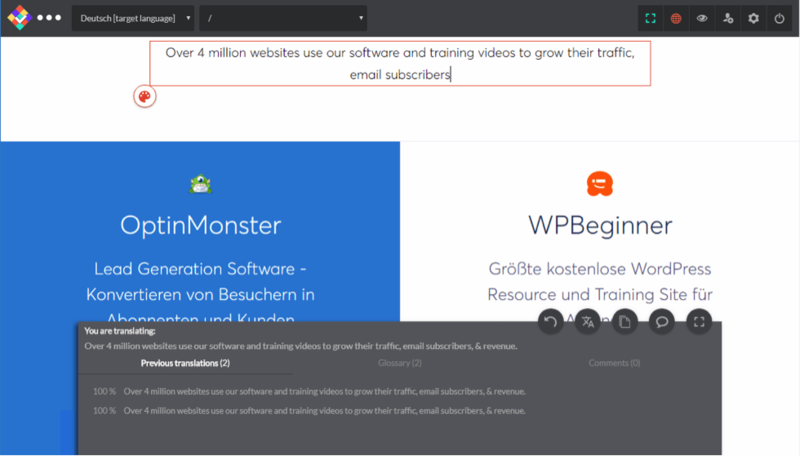 With tools like that, users can translate and organize their translation project and translators are able to translate directly in-context, but with all the benefits of a traditional TMS with tools such as Translation Memory and Terminology management. #4: Content type: Software/UI localization. Translation approach: Professional human translation (by translators with expertise in IT). Again, like in the example number one, you can hire a translator or use an advanced translation platform that hires professional translators in specific fields. However, remember that resource files such as resx, resw, xml and .strings are already supported by advanced translation platforms. Users can also take advantage of the GitHub and BitBucket integrations to synchronize their resource files for localization, whether it’s an internal or outsourced project. #5: Content type: FAQs and knowledge bases. Translation approach: Machine translation with post-editing. What do you need the most when translating knowledge bases? Logical structure, proper grammar and understandable style. And although for top topics you may need human translation, for the most part, a FAQ it’s written in a straightforward style and is suitable for Machine Translation with post editing. #6: Content type: E-mail communication. Translation approach: Machine Translation with post-editing. For multilingual companies which need to translate e-mails and basic communication, machine translation or machine translation with post-editing would be the best solution for quick results. 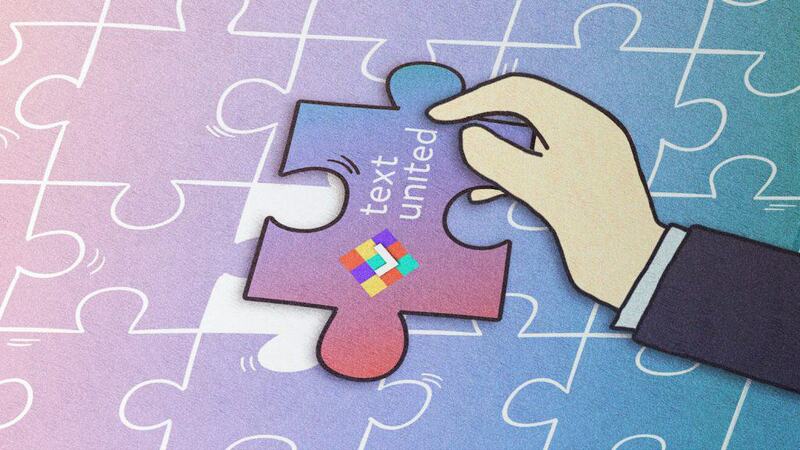 The best example would be Text United Outlook Integration, where e-mails are sent directly to the system, then, the content is machine-translated and edited by human translators. As machine translation doesn’t get the context of a text unit very often, human translators re-phrase and maintain the general message of the email content. As you can see, each content truly deserves its individual translation approach. Of course, everything should be done with reason and moderation – I’m sure you can use Machine Translation for marketing materials, as long as you will dedicate some time to post editing; or use the skills of a professional human translator if your FAQ is a place for tech-savvy pros. Our blog can only suggest the best way to follow so all of your content is translated with the best quality, within your own timeframe. Great Translation Strategy Is The One That Fits Your Needs!